Egan Chute is the first of three chutes (Egan, Middle, and Farm) on the York River near Bancoft, Ontario. Egan is the easiest to access and perhaps the most beautiful. At this point of the York River, the river flow bends around a corner and flows with incredible power and beauty across a series of ‘steps’ creating a wonderful fan effect. The wet summer this year has kept the water flowing well, though dry summers create delicate, wispy effects. The chutes are now designated as Ontario Provincial Park to further protect the unique environment. 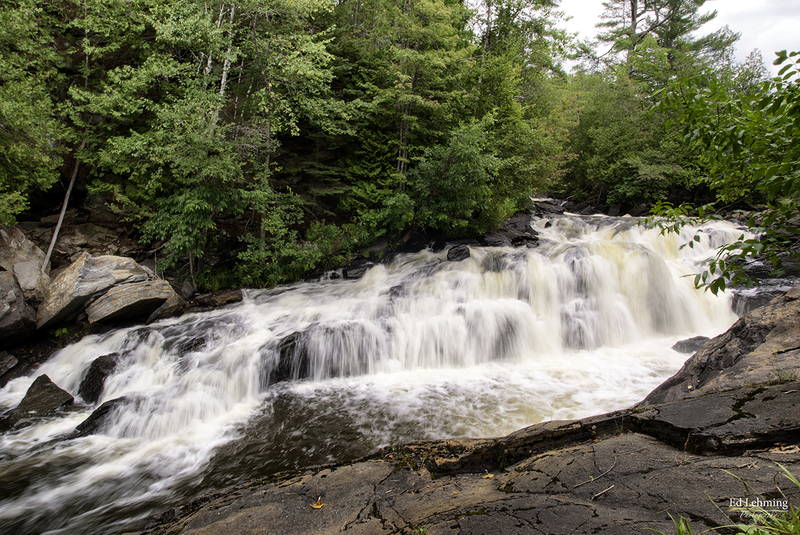 This entry was posted in Photography and tagged Bancroft, Chute, Nature, Rapids, river, Rock, Water, York River on August 22, 2014 by Ed Lehming Photography. 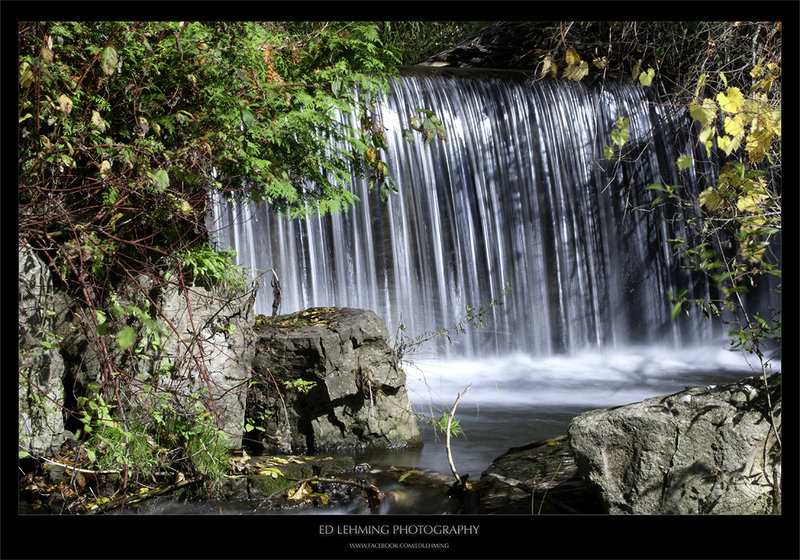 A surprising find in the relatively flat area of North Pickering was this beautiful waterfall. It is the remnant of an old mill pond on Duffins Creek. The pond has become a meadow and Duffins Creek flows through it to exit at this waterfall. Due to its ease of access, I have gone here on many occasions and seasons. Unfortunately, this little gem sits inside the boundaries of the proposed Pickering Airport. I’m really hoping that project does not proceed because of it’s ecological sensitivity. I have hiked the many tributaries of Duffins Creek and can’t imaging this beautiful environment being used as an airport. This entry was posted in Photography on August 20, 2014 by Ed Lehming Photography. 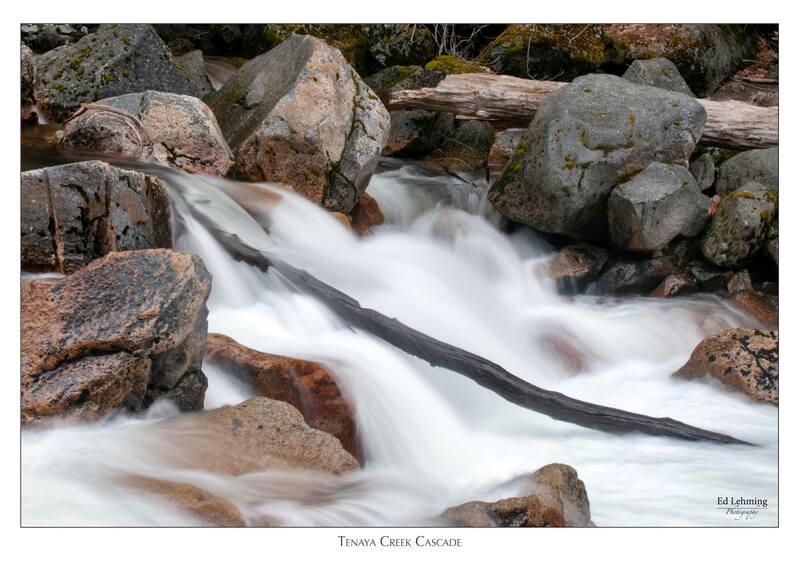 This entry was posted in Photography and tagged creek, river, Tenya, Water, Yosemite on August 15, 2014 by Ed Lehming Photography. While it may not be a spectacular photo, there was something about the ancient beam and how the light played off of it that caught my attention. 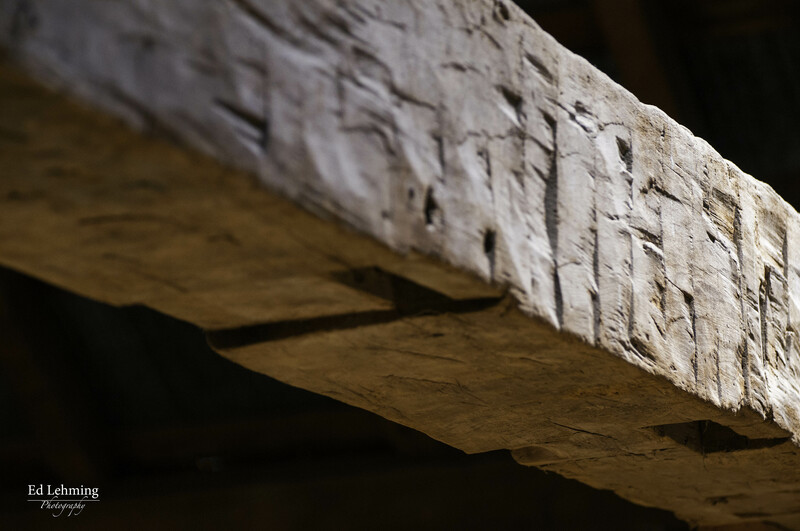 Soft light and a golden glow accent the axe marks and cause me to imagine when this beam was created, using only hand tools. It sure stands the test of time. This entry was posted in Photography on August 12, 2014 by Ed Lehming Photography. This guy was sunning himself on a private island this past weekend. 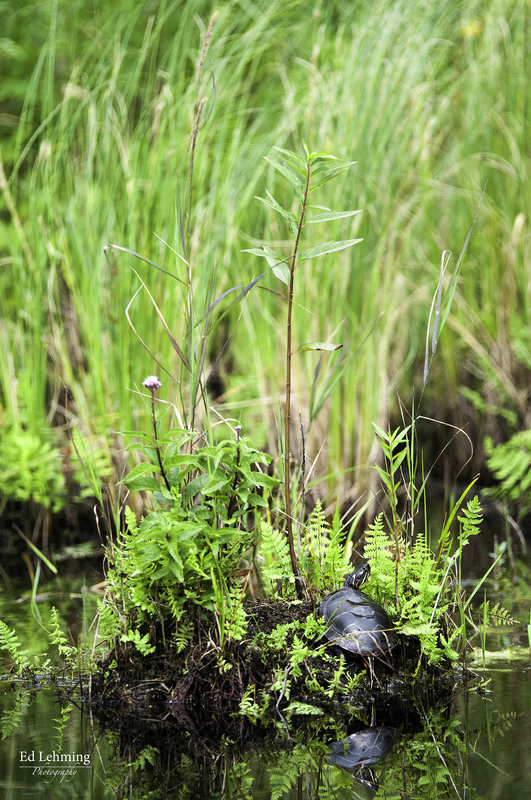 I liked the idea of the little mound of swamp as his personal space and enjoyed the bright greens of the grasses as well as his reflection in the lake. Just a peaceful image from a peaceful day canoeing on Marble Lake near Bancroft. This entry was posted in Photography on August 7, 2014 by Ed Lehming Photography.